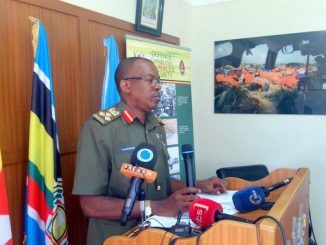 Parliament has directed Security Minister, General Elly Tumwine to vacate Nommo Gallery for alleged nonpayment of rent. It came after Tumwine ignored summons issued by the Gender, Labour and Social Development Committee to explain his failure to pay rent for using the gallery. The management of the Uganda National Cultural Centre (UNCC) accuses the minister of failing to pay rent. By last year, Tumwine had accumulated rent arrears to the tune of Shillings 1.6 billion. 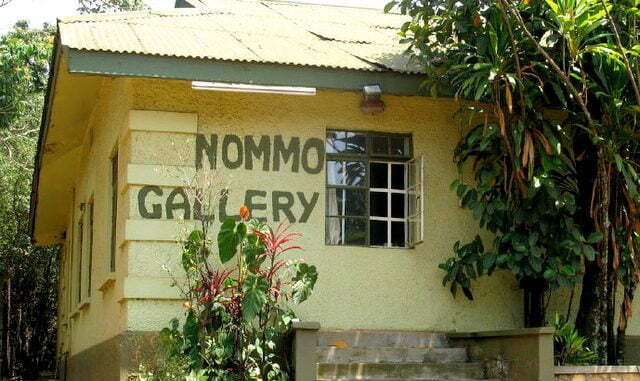 Nommo Gallery was established in 1964 by an Act of Parliament as Uganda’s National Art Gallery and a component of the Uganda National Cultural Centre (UNCC). Nommo Gallery features exhibition of works of art by Ugandan and foreign artists. UNCC collects Shillings 1.8m each month from the restaurant but nothing from the gallery which is occupied by Tumwine through his Creations Enterprise Limited. Alex Ndeezi, the Chairperson of Gender, Labor and Social Development Committee, says General Tumwine has occupied Nommo Galery since 1998 and has never paid rent to Uganda National Cultural Centre, adding that any efforts to collect the money have been futile. He says it’s annoying that Government funds are allocated to the facility, which someone occupies freely. He recommended that Parliament compels the Minister to pay rent. 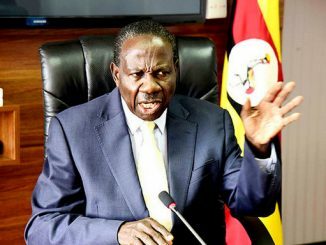 Odonga Otto, the Aruu South MP Odonga Otto, says it is unfair for those who are supposed to keep order in the country to avoid paying rent for public property. He proposed that parliament deducts the rental arrears from the Minister’s emoluments and benefits should he fail to pay. 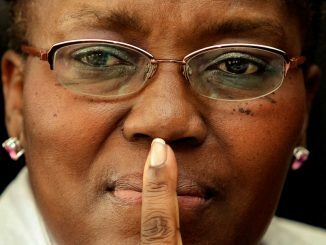 The Speaker, Rebecca Kadaga said the Minister’s failure to pay rent was unacceptable. Kadaga directed Tumwine to vacate the gallery or else clears the rent arrears since the facility belongs to Ugandans. Tumwine has not yet commented on the matter as he couldn’t be reached by the time of filling this story. He however, in his earlier defense, the Minister said neither owns or runs the gallery, adding all he did was to rehabilitate the facility as an artist. He says those operating from the area are benefiting from his hard work. “If the board wants to ask for rent, we shall negotiate and come to an agreement, sign a tenancy agreement, then talk about rent. As of now, there is no such rent to talk about,” Tumwine who was once the chairperson board of trustee of the UNCC said.